This show was broadcast December 19, 2013. 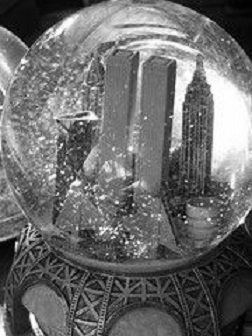 Activist Kelly David joins Andy Steele in this special Christmas episode of 9/11 Free Fall to talk about the year that’s passed and the year that’s ahead for AE911Truth. This entry was posted on Thursday, December 19th, 2013 at 9:31 am	and is filed under 9/11, 911 Free Fall, False Flag/Fake Terror, Freedom, Justice, News, People, Spirit. You can follow any responses to this entry through the RSS 2.0 feed.